The showroom of Guitar Center’s new location in Alpharetta, Georgia. 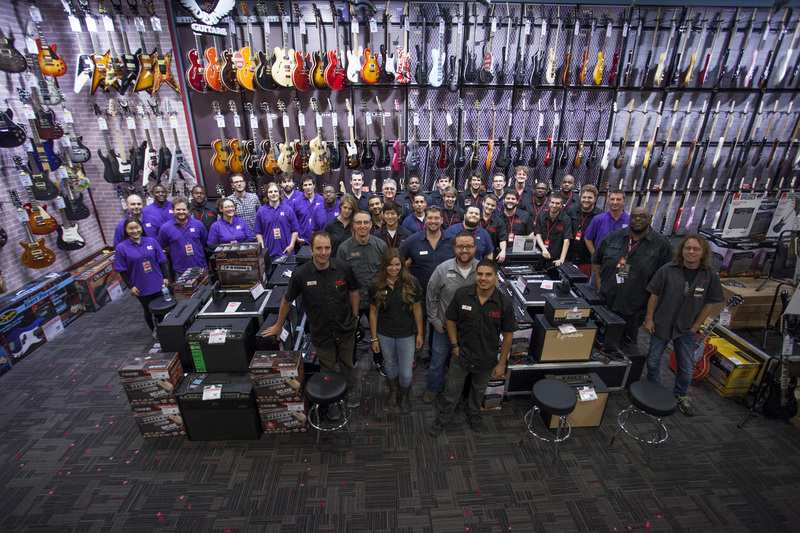 The employee team from Guitar Center’s new location in Alpharetta, Georgia. 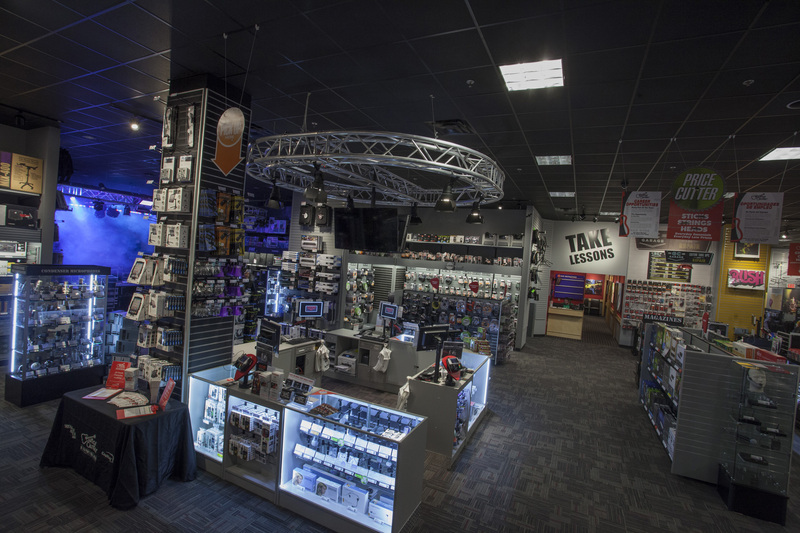 In addition to special programs at the new Alpharetta store, Guitar Center offers year-round programs designed to spearhead creativity and highlight promising undiscovered talent. Alpharetta residents will now be able to participate in these ongoing events from their hometown. Programs have included Your Next Record, Guitar Center On-Stage, Guitar Center Singer-Songwriter, Guitar Center's Battle of the Blues and Guitar Center’s Drum-Off. Photo Caption 1: The showroom of Guitar Center’s new location in Alpharetta, Georgia. Photo Caption 2: The employee team from Guitar Center’s new location in Alpharetta, Georgia. 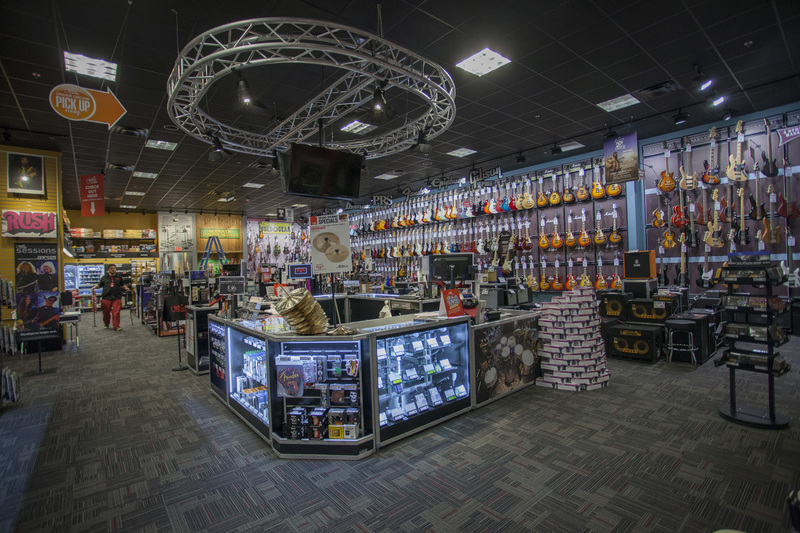 Photo Caption 3: The showroom of Guitar Center’s new location in Alpharetta, Georgia. Guitar Center is the world’s largest retailer of guitars, amplifiers, drums, keyboards, recording, live sound, DJ and lighting equipment. Our retail store subsidiary presently operates 254 Guitar Center stores across the U.S. We are also the largest direct response retailer of musical instruments in the United States through our wholly owned subsidiary, Musician's Friend, Inc., and its catalog and Web site, www.musiciansfriend.com. In addition, our Music & Arts division operates more than 100 stores specializing in band instruments for sale and rental, serving teachers, band directors, college professors and students. More information on Guitar Center can be found by visiting the company's Website at www.guitarcenter.com.